The deal, believed to be worth $ 8.5 million, could be announced on Thursday. The new agreement comes hot on the heels of Osaka’s straight sets victory over Serena Williams, a match now notorious because of a global fallout. Osaka’s new deal with Adidas is said to be a reflection of the 20-year-old’s increased fame. 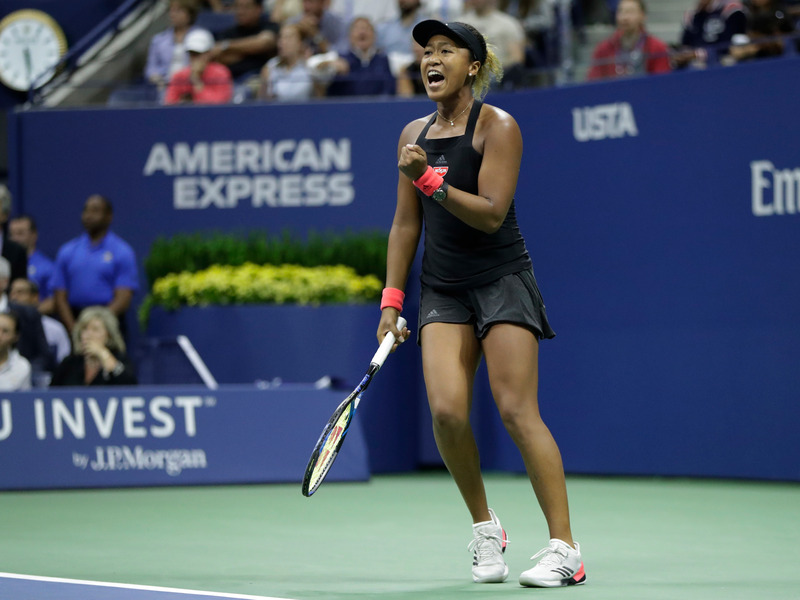 Osaka, a 20-year-old tennis player, just won the 2018 US Open — her first ever Grand Slam title. She defeated 23-time major winner Serena Williams in straight sets, 6-2, 6-4, on Saturday at the Arthur Ashe Stadium in New York, and collected a $ 3.8 million pay check.